Hangzhou Huahong Machinery co.,Ltd. is situated in the beautiful city of China, nearby the famous lake-west lake and was founded in 1984. 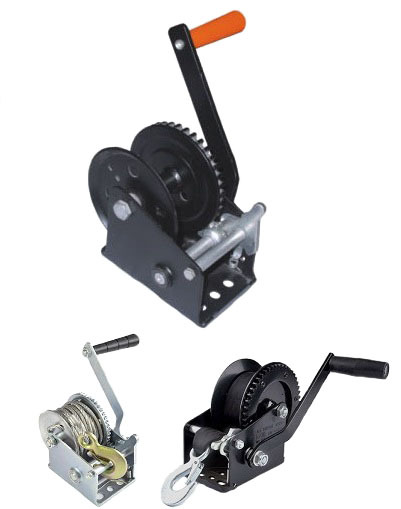 Our company is specialized in manufacturing hand winch, trailer winches, hand puller, ratchet puller, jack stand, engine cradle, etc. All our items are mainly exported to American, Europe, Japan and many other countries. We have won very high reputation from many customers for our product quality and company service.